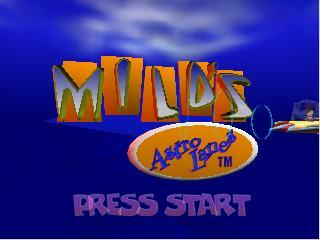 Have you ever bowled against your buddies with a Nuclear Ball on a lane constructed out of an alien's tongue? Probably not. 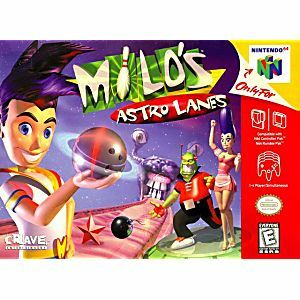 Set in a retro-future wonderland Milo's Astro Lanes transports you to space-age settings where you can challenge the finest - and strangest - bowlers in the universe. Use awesome power-ups like the devastating Pea Ball, toxic Cosmic Slime and mighty White Dwarf to thwart your opponents or keep them from stopping you. 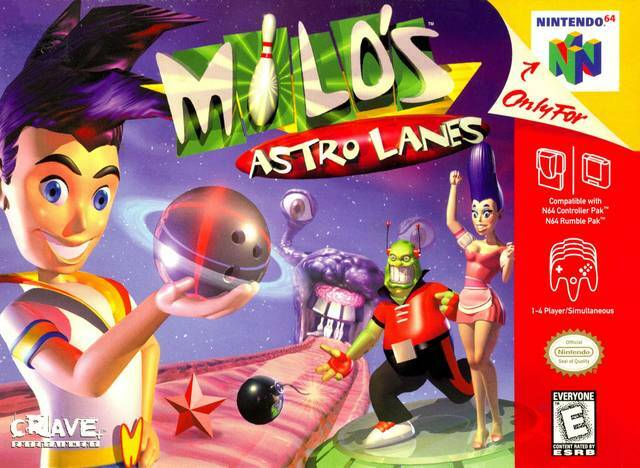 This insane game is what the future of bowling is all about!